Taman Mini Indonesia Indah is a recreational facility found in East Jakarta. 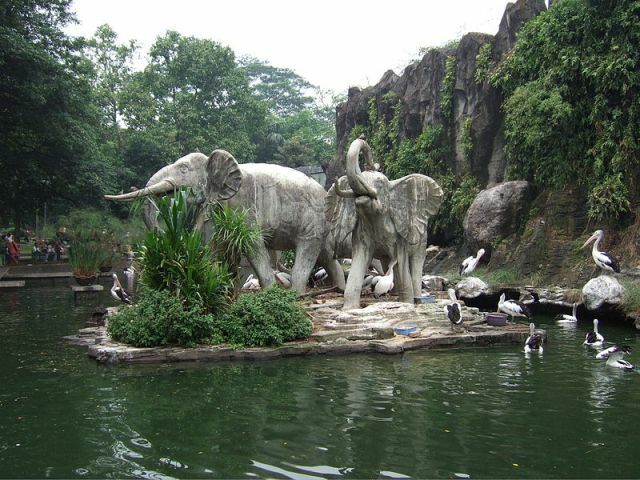 Also called Beautiful Indonesia Miniature Park, the facility is spread over an area of 250 acres. The park is simply a smaller version of Indonesia. 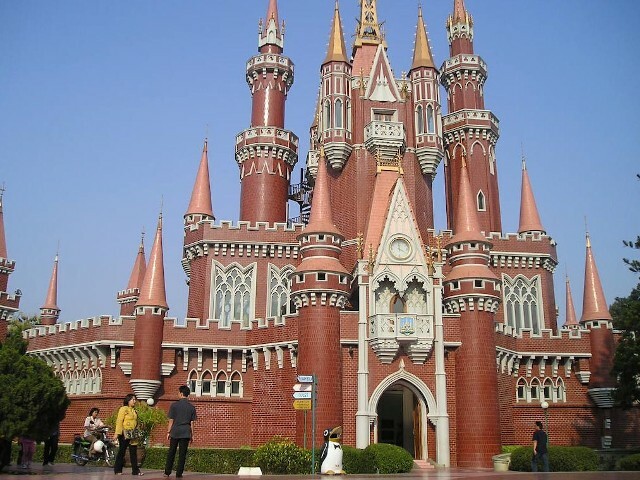 It features replicas of all the best of the land from the 26 provinces of the country (Indonesia at present is divided into 33 provinces), with each province having its own pavilion in the park. The pavilions include an assortment of clothes, architecture, and other materials of cultural significance. Traditional dances and other performing arts are also depicted. 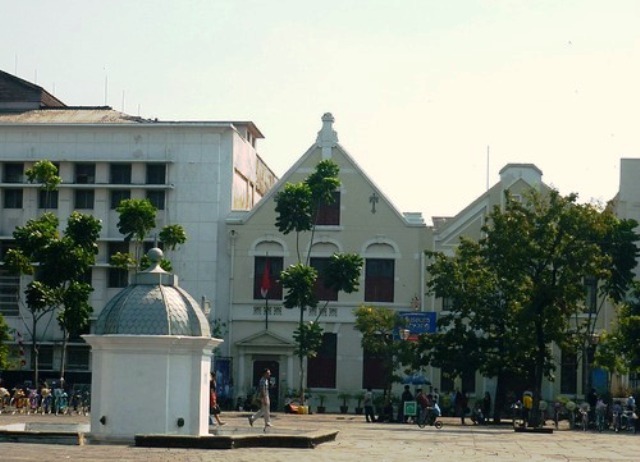 The Proclamation Building, also known as Gedung Proklamasi or House of Proclamation, is located at 56 Jalan Pegangsaan Timur (now called Jalan Proklamasi), Jakarta. This building is where President Sukarno, the country’s first president, read the Proclamation of Indonesian Independence. 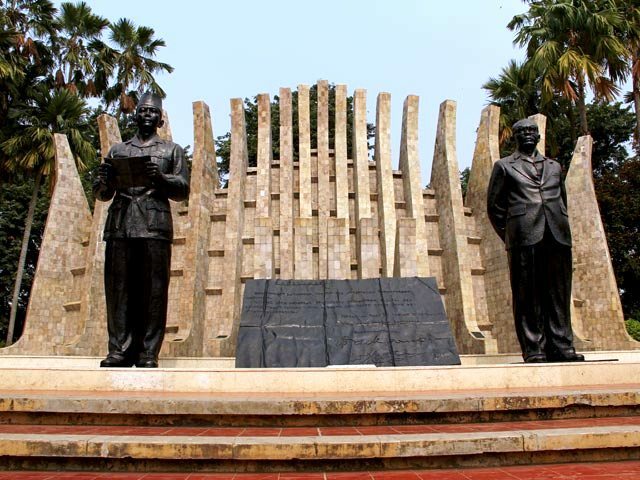 The event took place at 10 am on the historic day of August 17, 1945. The reading of the proclamation was heard all over the country as broadcasted by the Jakarta Hoso Kyoku radio station. Simultaneous broadcasts translated in English were aired to other countries. The Ragunan Zoo in Pasar Minggu, South Jakarta is sprawled over a total land area of 140 hectares and has a collection of more than 3,000 animals distributed in over 270 species. The large zoo is one of the popular tourist attractions in the city. It was built in 1864 by an organization of plant and animal lovers. Its original location was in Cikini in Central Jakarta, but in 1966, it was moved to its present location. The old location eventually became the place for the Jakarta Art Institute and the Taman Ismail Marzuki. The city administration, which oversees the management of the zoo, employs 450 people to maintain it. The zoo has been in continuous operation since its relocation except on September 19, 2005 when it was closed for three weeks because some of the birds tested positive for bird flu. The famous Puppet Museum in Jakarta is also known as Wayang Museum. It provides a spectacular display of different kinds of Indonesian puppet collected from all over the archipelago. The term “wayang” generally refers to puppet theater or the puppet used in the performance. The art is rooted deep in Indonesian culture, with the earliest account of wayang being recorded in 930 CE. 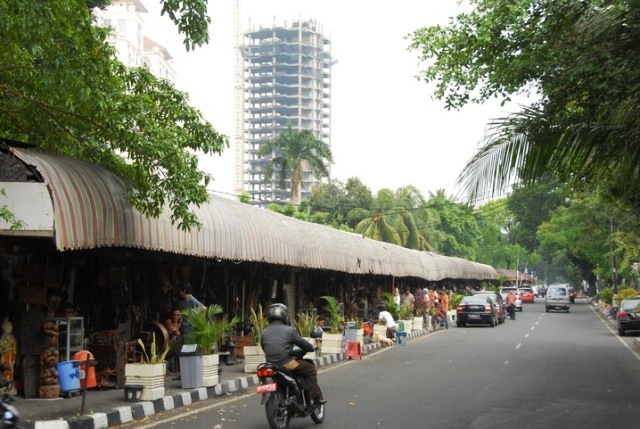 For antique lovers, going to Surabaya Street or Jalan Surabaya is a must. This antique market presents a vast contrast against the modern, classy malls that have sprung up all over Jakarta. 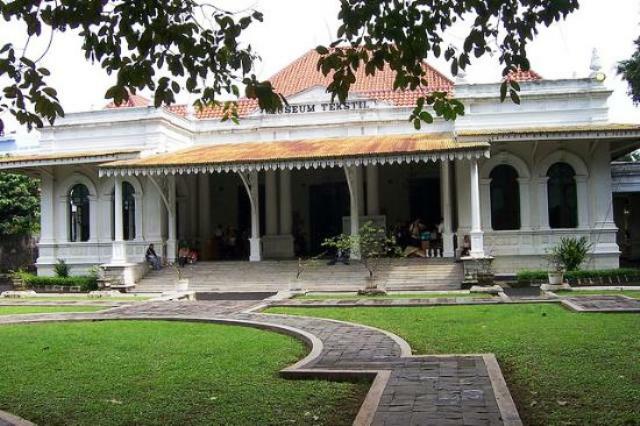 Likewise, it stands out in the elegant neighborhood of Menteng, where it is found. The market began decades ago as a small gathering of merchants that sold Chinese porcelain.